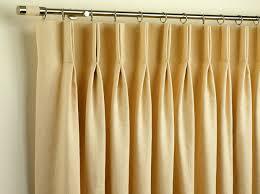 We are sellers and sourcing agents for Readymade Curtains. We are a Hong kong based company and work as sourcing agents and buying agents. 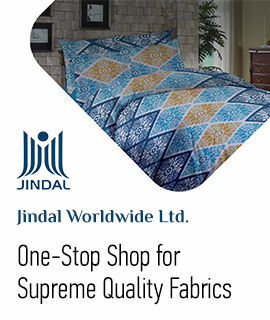 We deal mainly in home textiles, fabrics, garments and shoes. However, we are open to sourcing products for customers as per their requirement. 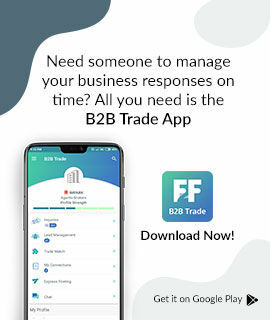 For a small fee we will also talk to manufacturers that the customers are already dealing with and oversee the company set-up, do factory visits, production process and the quality check. Do contact us to discuss further and you will find our work culture to be honest and straight forward.